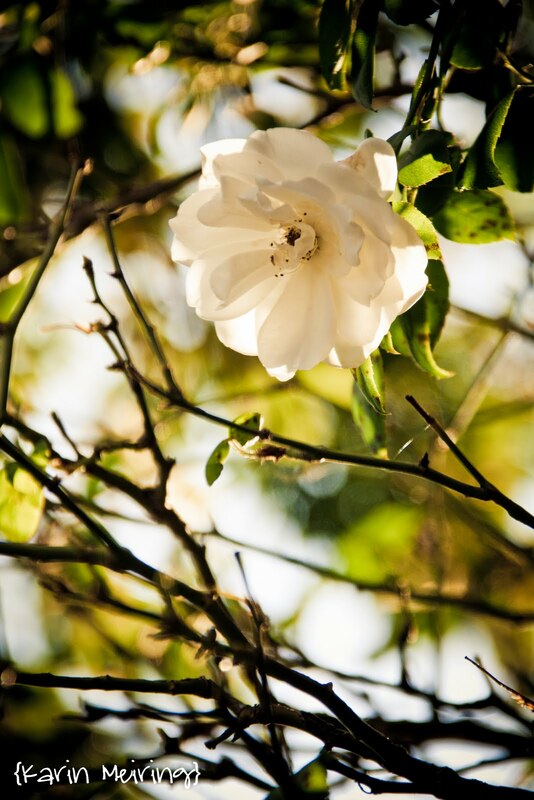 White roses, afternoon sunlight, my garden..
hi girl great shot. can you please share exif. i have tried shooting upwards but it either white wash or is to dark.